Over to the 2019 Asian Cup, Iran have been preparing to face Oman in the round of 16, which is currently underway in the UAE. 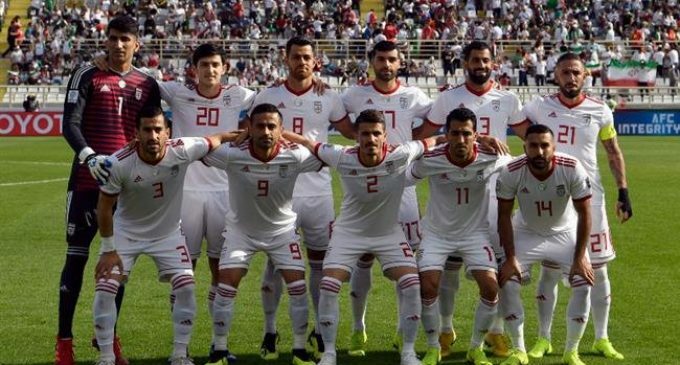 Team Melli secured their spot in the knockout stage of the event after defeating Yemen 5-nil and Vietnam 2-nil, before settling for a goalless draw with Iraq in Group F.
The 3-time Asian Champions are trying to win their 4th title after a 43-year wait. That’s while, Iran head coach Carlos Keyrosh says there is 'no room for mistakes' in Sunday’s encounter.